Just had to do a quick post to let you all know the wonderful news. 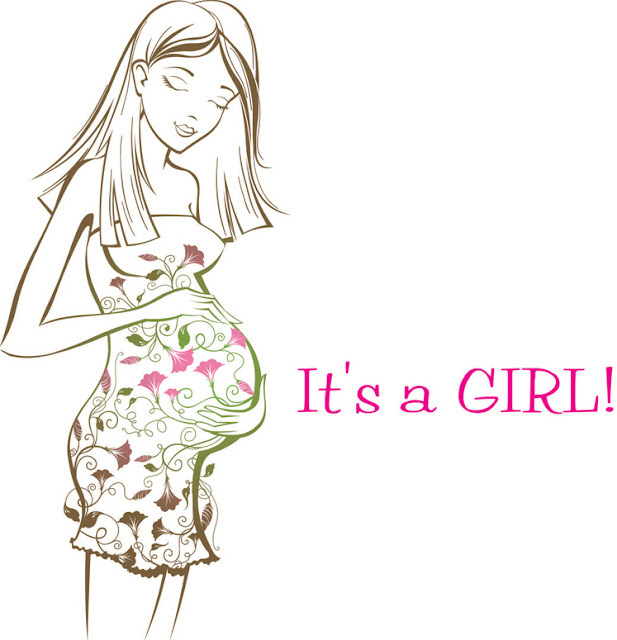 Ashley aka Randie (my oldest daughter) is having a baby girl. I am so trilled and can’t wait to be a Grandma….oh my word….it is hard to believe that my princess Ranide is going to be a Mommy. I know that she will be a great Mom and enjoy every moment of motherhood. Paula!!! Congratulations!!! I'm happy for you and your daughter!! !